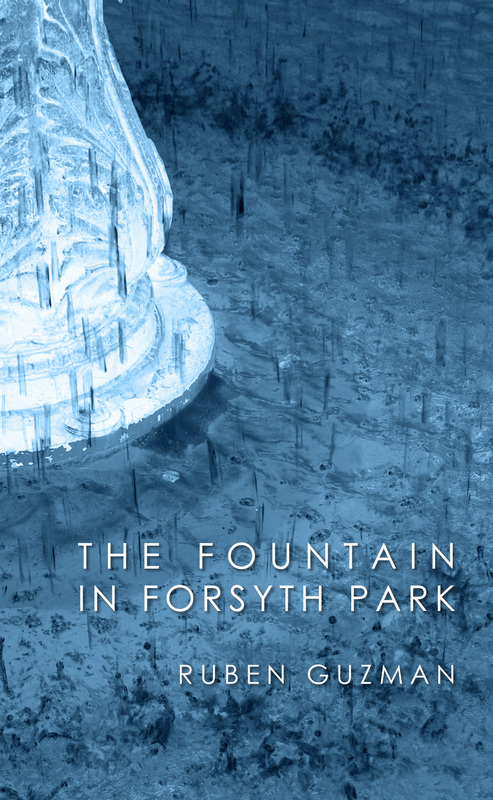 As a graduate student enrolled in Chapman University’s dual MA in English and MFA in Creative Writing program, Ruben Guzman wrote his debut novel The Fountain in Forsyth Park, the tale of a middle-aged homosexual man searching for meaning in his melancholy life. Guzman and I were peers in the program until his graduation last year. 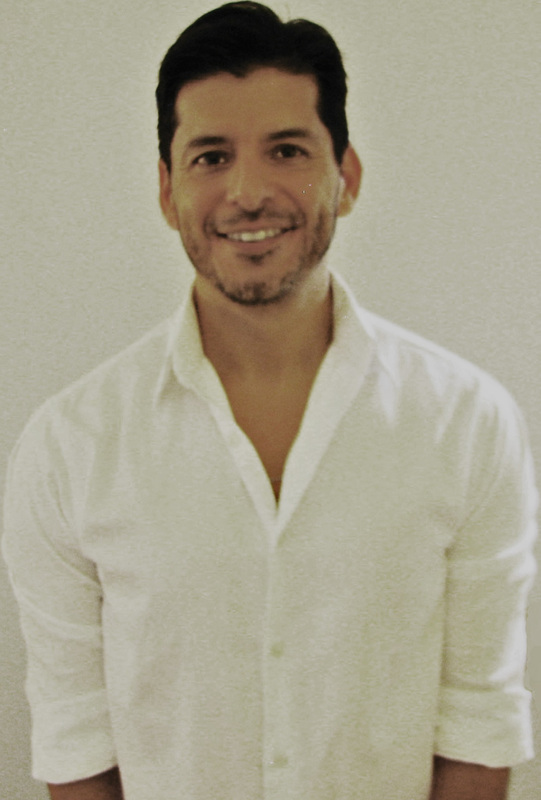 Recently, I had the opportunity to interview Guzman about the MFA program from his perspective, his first book, and his experience with self-publishing. The interview will be posted on Archetype in two parts. The first half of the interview is presented below. The second half of this interview will be published on March 28.